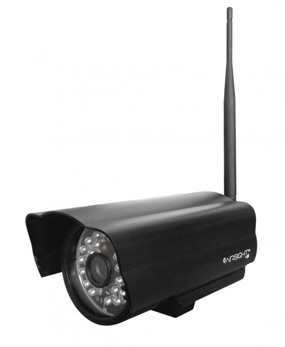 Did you know that X10 WiFi Cameras, though technically “security cameras,” have many uses? Imagine having a video conferencing tool or 2-way intercommunication system installed throughout your home. Would that simplify life for you and help keep your family better connected? 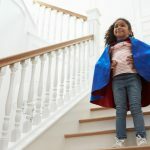 With outdoor cameras installed by the front entrance, in the garage, and on the back patio and indoor cameras in the play room and the baby’s room, you’ll be saving yourself steps as well as frustration. Let’s dream a little more about how X10 cameras can simplify life for your family. X10 currently offers two outdoor camera models: the XX52A Airsight Outdoor Wireless P2P WiFi IP Network Camera and the XX70A Airsight Pan Tilt ZOOM IP WiFi Indoor/Outdoor IP Camera; both offer weather proof design and incorporate IR sensors. Like all X10 cameras, these two come with Easy Scan for IOS and Android Devices, allowing for simple, hassle-free, app-based setup. Install one on your back patio, and you’ll be able to keep an eye on your kids as they play in the back yard, even when you’re not near a window. All you have to do is take a look at your phone. And if one of them tells you that the other one hit him, all you have to do is take a look at the recording, and you’ll know the truth! 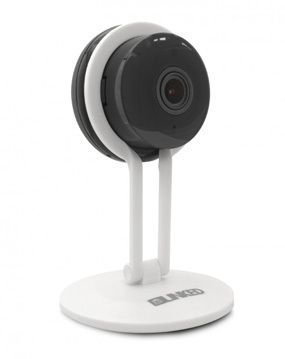 When it comes to indoor cameras, X10 has three basic designs from which you can choose: the X10 LINKED LQ2 Wireless HD IP Ball Camera in white or black, the X10 LINKED C4 Wireless HD IP Camera (also in your choice of white or black), and the X10 LINKED LI2 Wireless HD IP Stick Camera. Each of these cameras offers the possibility of video recording to an included 8GB SD card as well as 2-way communication. 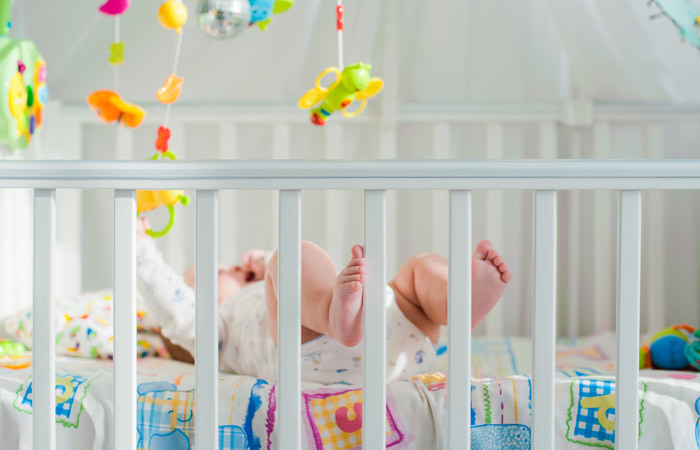 So instead of dealing with a finicky baby monitor that will soon become unneeded, you can use an X10 camera to view your baby as he or she sleeps — and the same one later to watch your toddler as he or she plays. What’s more, you can use the same device to let your older kids know it’s dinner time — or time to finish their homework. 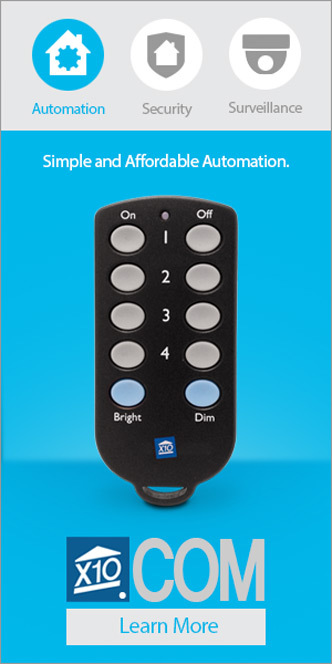 Known for home automation and home security, X10 products can help you take your home to the next level of technology and convenience. Since 1976, we’ve been providing excellent home gadgets at reasonable prices. Visit us online at x10.com and find out what you’ve been missing!